Coming back from my KB obsession, I visited the Philips booth which had the latest Air-styler on display. I quite like the concept of the hair-dryer with a comb-head. Do you use one? Though I am not sure how well it does the job. But knowing and experiencing the goodness of all Philips products in my daily life-I can say it might be darn good. 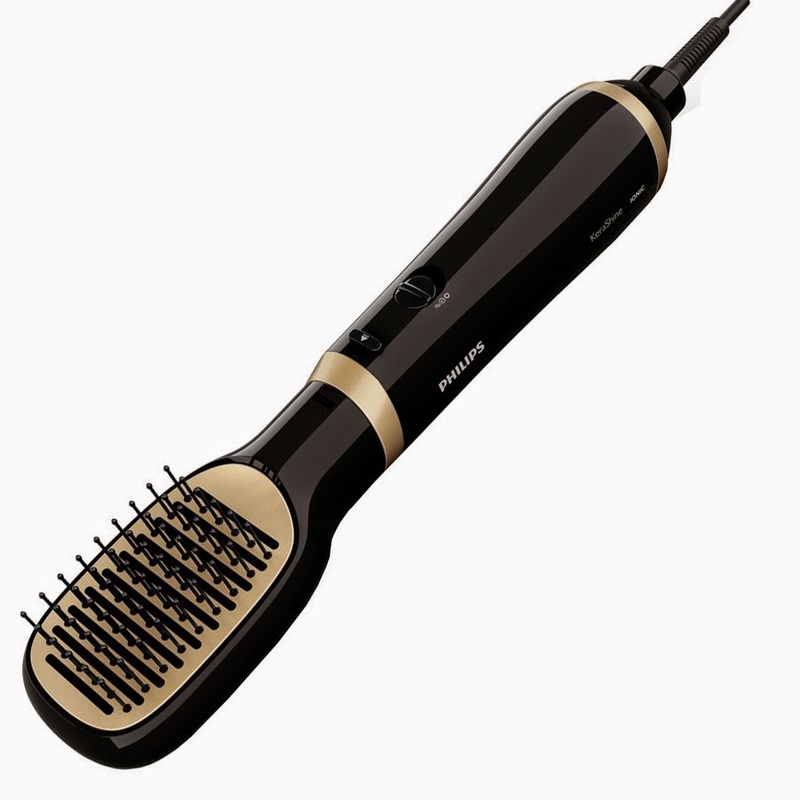 I use the Philips Ion Shine hair dryer and I feel its one of the best in the market. A little tip : For daily-purpose hair dryer ,always consider buying a 2000W+ dryer to avoid damange to the hair. Lesser wattage means damage. 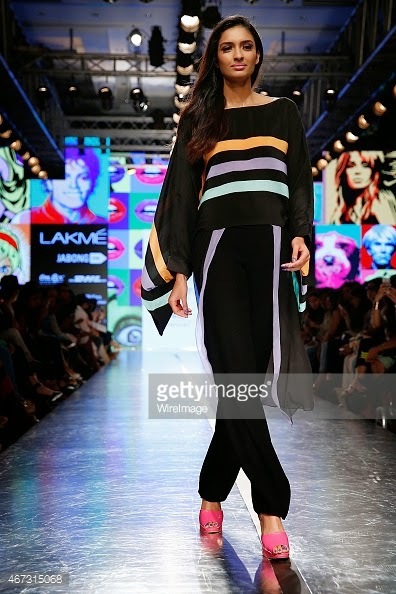 And now back to where I started- Lakme Fashion Week 2015 Summer/Resort. 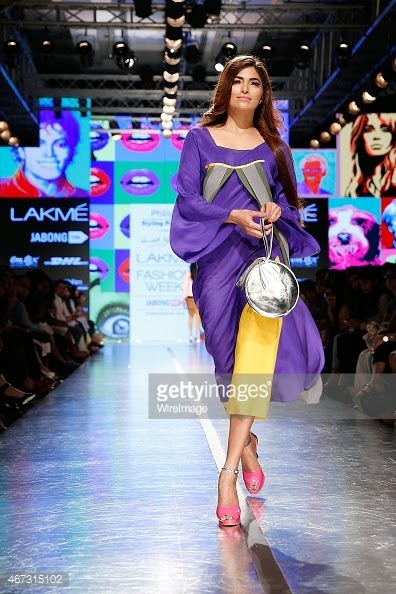 The last day saw a special showcase of Wendell Rodrick's collection called "Popology for Philips 2015" also marking his return to LFW after 3 years! 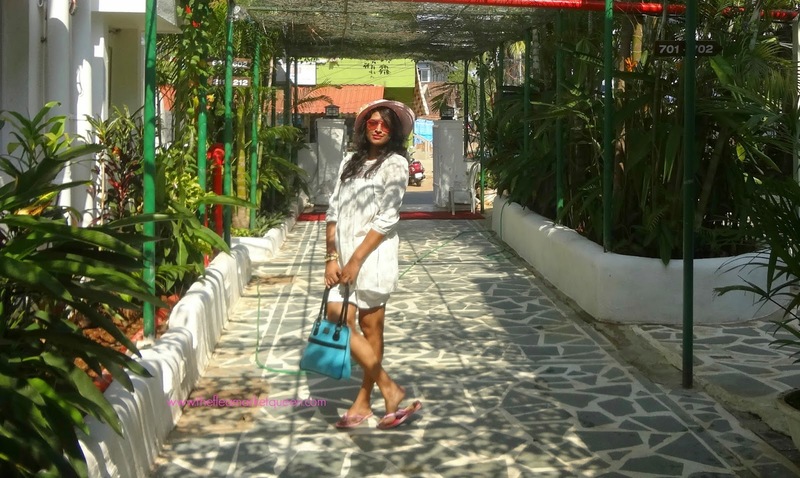 Remember the last time I met Wendell Rodricks, he was representing Goan culture at an event for Goa tourism! Philips gadgets were used to style the models for this show . Color-blocking is used generously in most of the pieces. 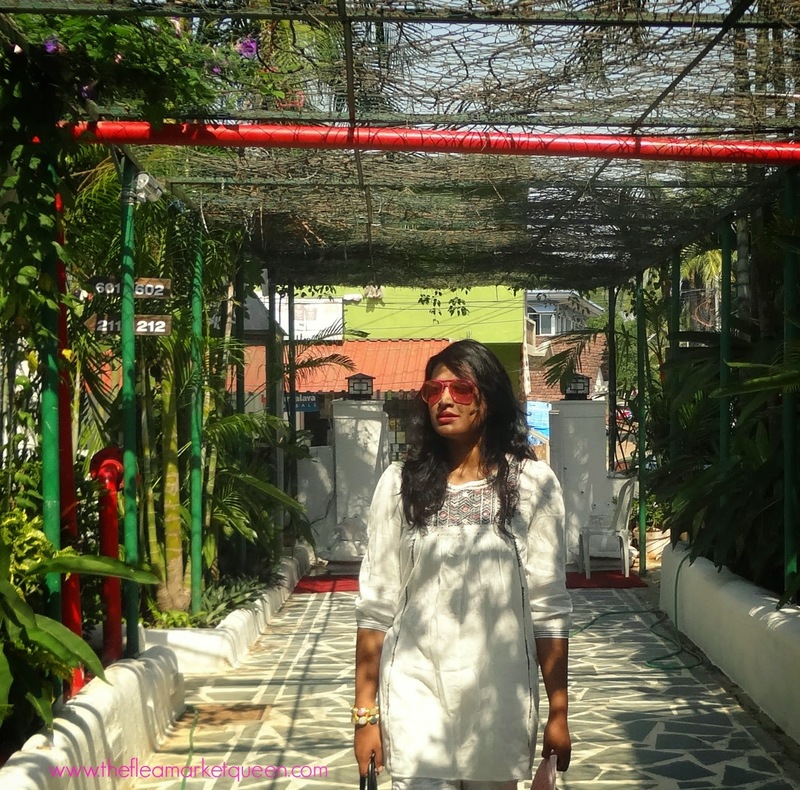 Most pieces translate into wearable fashion for summers . With fresh shades of orange, lime and turquoise, the collection does help in beating the blues. It may not surprise but is peppy & likeable enough to wear this summer! 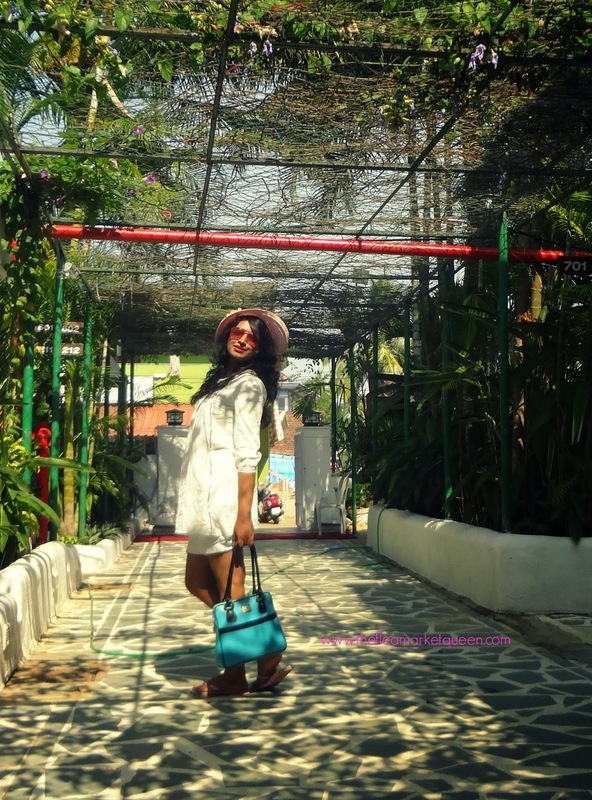 Well, with summers setting in I promise you a host of travel and fashion posts ahead! Keep reading! Till next time! Its been a while we talked. 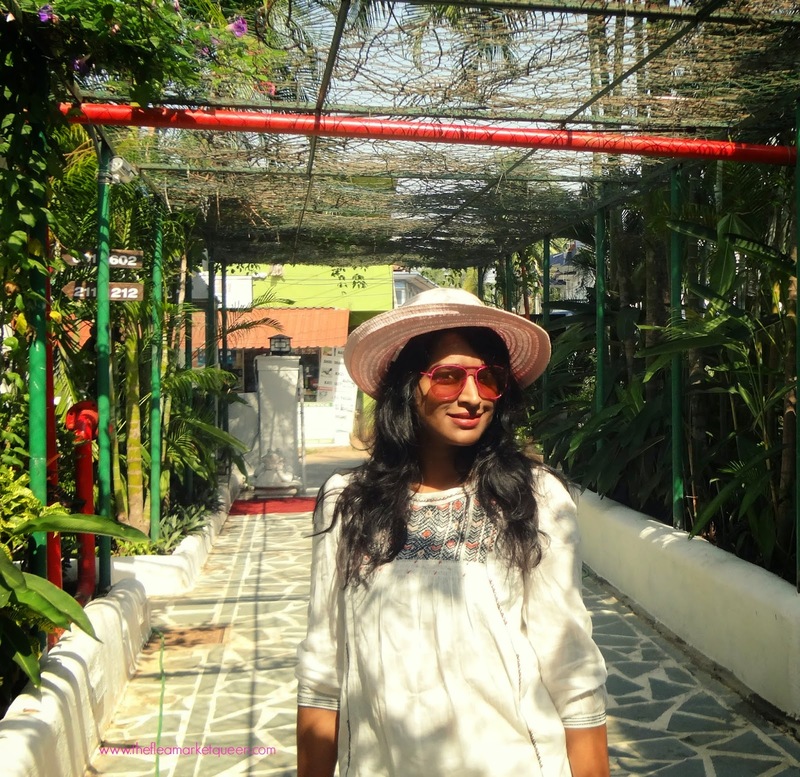 Remember my LAKME makeover from Dec 2014? I am still loving how my hair feels almost 3 months down the line! This HAIR-style needs some pampering with the blow dryer to maintain the look. However, I take the liberty of styling it my way- No blowdry! All I do is just comb my hair with a paddle-brush after drying my hair and the result is my wavy hair in their own playful form. 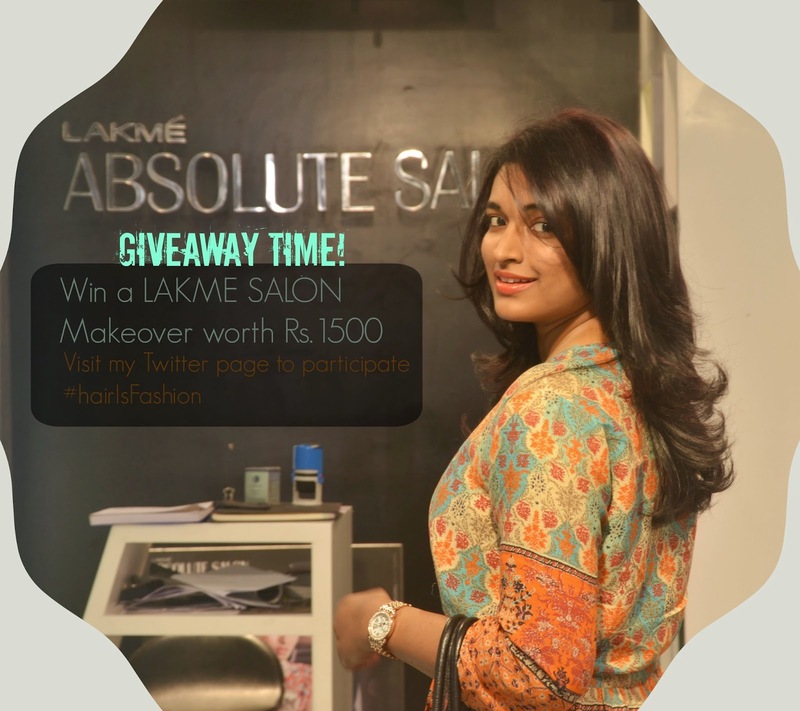 And now, one of you lucky ladies will win the 1500 INR gift voucher from LAKME SALON for a makeover! I am loving your entries on twitter with the hashtag #HairIsFashion. Over 100 tweets now and the count is rapidly moving up!!! Keep tweeting and lets see who's the lucky girl!!! AND THE WINNER IS @MYSCRIBBLINGS. Congratulations GIRL! Please email your details!